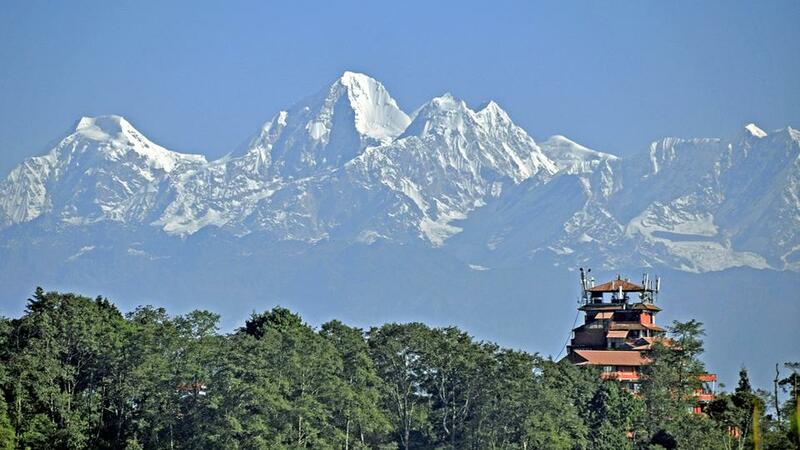 Kathmandu-Nagarkot-Chitwan Tour is very much admired package tour in Nepal. It is an ideal tour, which includes natural and cultural explorations. The attractions of this tour package are sightseeing around the Kathmandu Valley, which is prosperous in culture and full of brilliant seven World Heritage sites of UNESCO, sunrise, sunset and Himalayan views from beautiful green hill Nagarkot and exciting jungle safari with Tharu cultural performance in Chitwan National Park. If you are looking for the perfect tours in Nepal Travel Holiday, join our Kathmandu Nagarkot Chitwan Tour package. 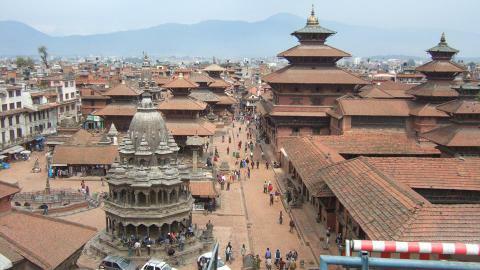 Kathmandu, the capital city of Nepal, is a melting pot of various culture, religion and social practices. Although it is highly modernized in the present context, the city preserves many historical and significant cultural and religious monuments that go up to the 5th century back. Such attractions of world heritage sites are Pashupatinath, the great Hindu pilgrimage place, Boudhanath and Swayambhunath, Buddhist Stupas, Kathmandu Durbar Square, Patan Durbar Square and Bhaktapur Durbar Square and the historical significant Changu Narayan Temple. After the trip to Kathmandu, it drives to the beautiful hill Nagarkot. 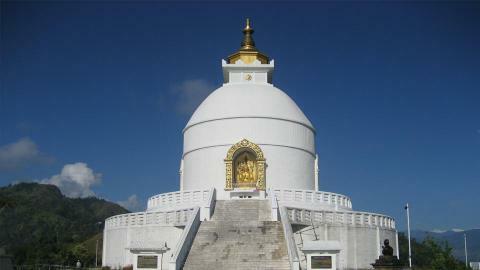 It is located 32 km east of Kathmandu, which is a popular tourist hill. 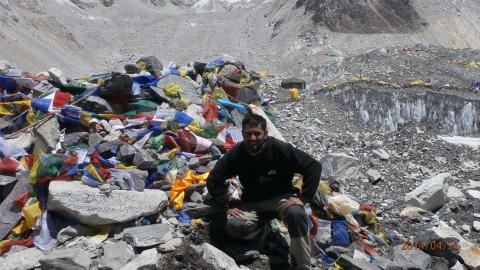 You can view various Himalayan views as Mt. 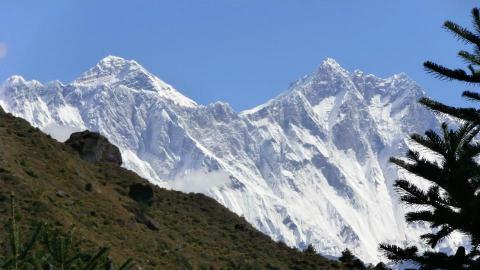 Everest, the highest peak in the world, Dhaulagiri, Annapurna, Manaslu, Ganesh Himal, Langtang Himal, Gaurishanker and others. The sunrise and sunset views over the Mountain peaks are fabulous. 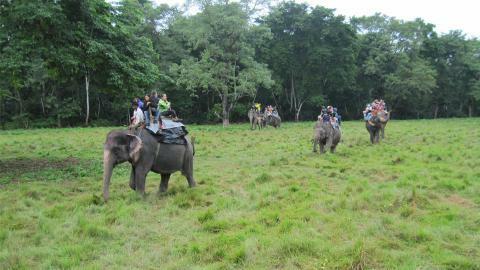 Then the trip goes to the Chitwan National Park, which is about 6 hours drive. 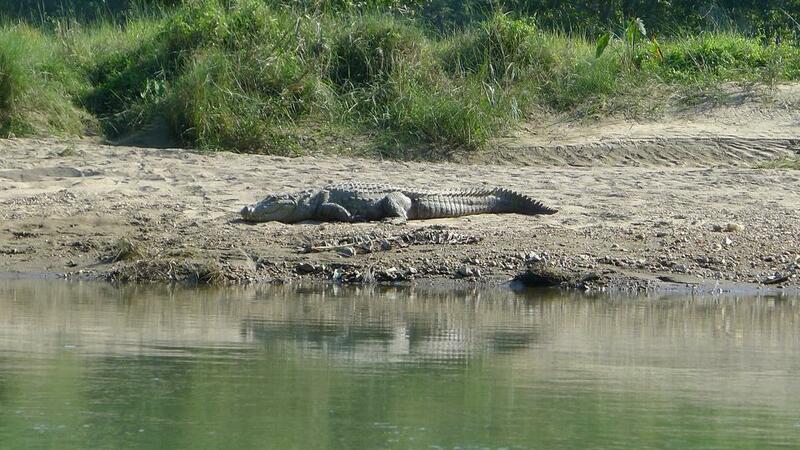 Chitwan national park is a world natural heritage site in the Terai region of Nepal. 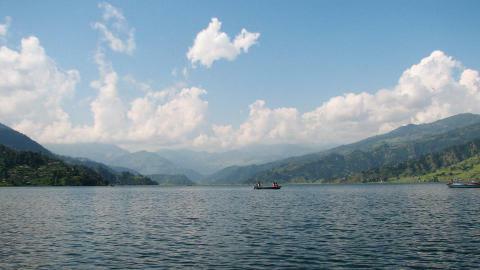 It is also the most visited National Park in Nepal. The various features of the package tour in this Park are exciting Jungle activities, elephant Safari, jeep drive to explore flora and fauna, including one horn rhino, Royal Bengal Tiger, canoe rides, nature walks, birds watching and village tour. The trip ends with its return to Kathmandu and head toward the further destination. 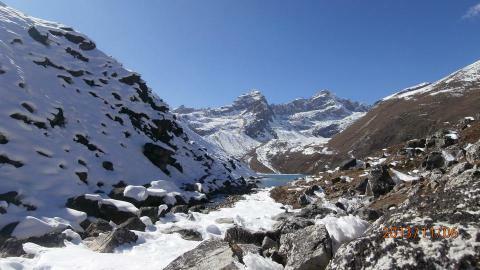 The Namaste Treks Company offers you the best tours with best arrangements. Please, contact us for more information. 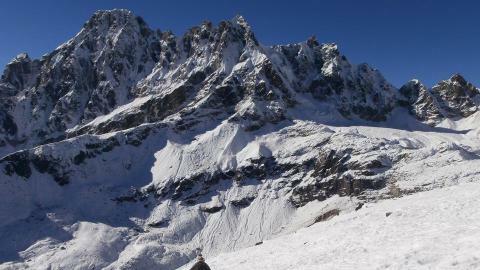 View the northern Himalayan panoramas, including Mt. Everest. Scenic drive to Chitwan National Park. Jungle Safari and Tharu cultural program. 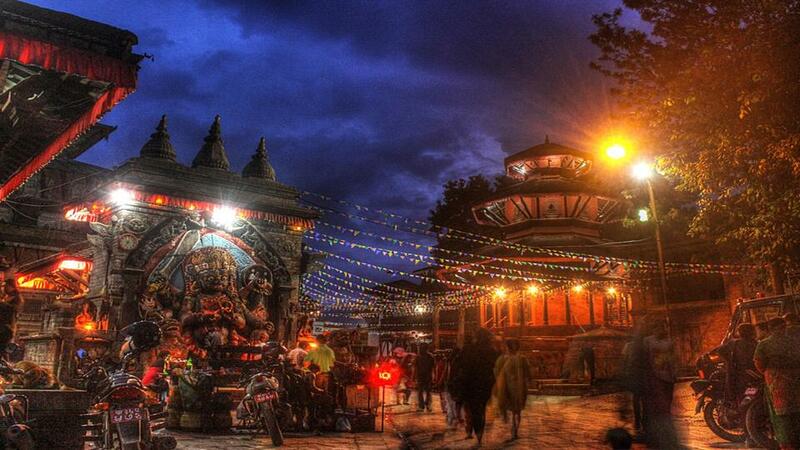 Day 02: Kathmandu valley Sightseeing and drive to Nagarkot. Day 03: Sunrise view and drive to Chitwan via Bhaktapur. Day 04: Full day Jungle activities in the Chitwan National Park. After breakfast, we set off for the Kathmandu city sightseeing tour. We visit the famous Hindus and Buddhists’ monuments that are also enlisted in UNESCO world heritage sites. They are Pashupatinath (the great pilgrimage site of the Hindus), Bouddhanath (Buddhists’s Stupa), Swoyambhunath (Buddists’s Stupa), Patan Durbar Square, the city of arts and Kathmandu Durbar Square (where the living goddess lives). Then we drive to the scenic hill Nagarkot. O/N at the Resort. We get up early in the morning and walk to the view tower in Nagarkot. 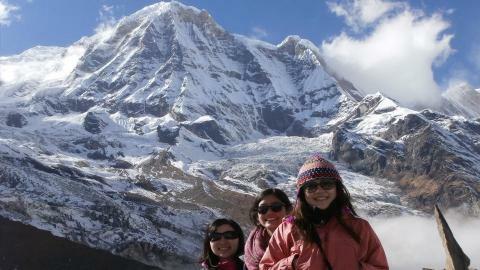 The sunrise view over the Everest, Annapurna and Langtang Himalayan ranges are outstanding. We take several photographs and back to resort and have breakfast. Then we set off to Chitwan National Park via Changu Narayan Temple and Bhaktapur Durbar Square. After 6 hours scenic drive, we reach the Chitwan National Park. O/N at Hotel. Today, we have a very busy day. After breakfast, we set off for the Jungle Safari tour. The various activities we do today are Elephant ridess, birds watching, jungle walk, canoeing, Tharu village walk, Nature walk and view the cultural dance in evening. Then we back to hotel and rest. O/N at Hotel. After breakfast at the hotel, we drive to the Bharatpur airport and fly back to Kathmandu. The next option to us is that we drive all the way to Kathmandu for 5-6 hours. Then we transfer to the hotel and have a rest. Evening we have a free walk around the tourist hub- Thamel or the local market around the hotel. O/N at Hotel. A licensed tour guide in Kathmandu and nature guide in Chitwan. Kathmandu –Nagarkot –Chitwan-Kathmandu ground transportation.